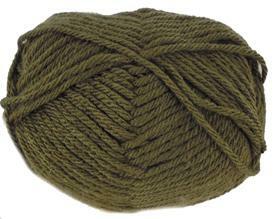 Hayfield chunky knitting yarn with wool 768 Olive. Soft and practical blend of 20% wool, 80% acrylic. Knits to a chunky tension of 14st/19 rows to 10cm on 6.5mm needles. 72m per 100g ball. 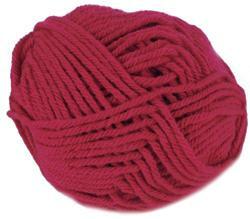 Hayfield chunky knitting yarn with wool, 769, Hollyberry, rich red. Soft and practical blend of 20% wool, 80% acrylic. Knits to a chunky tension of 14st/19 rows to 10cm on 6.5mm needles. 72m per 100g ball. 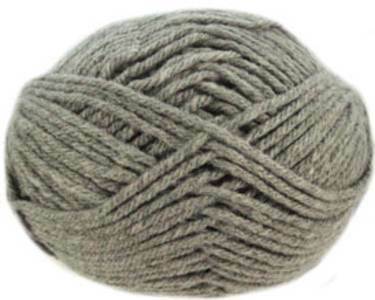 Hayfield chunky knitting yarn with wool, 770, Felt Grey. Soft and practical blend of 20% wool, 80% acrylic. Knits to a chunky tension of 14st/19 rows to 10cm on 6.5mm needles. 72m per 100g ball. 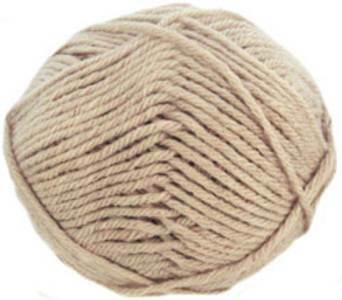 Hayfield chunky knitting yarn with wool, 772, Stoneacre, soft camel. Soft and practical blend of 20% wool, 80% acrylic. Knits to a chunky tension of 14st/19 rows to 10cm on 6.5mm needles. 72m per 100g ball. 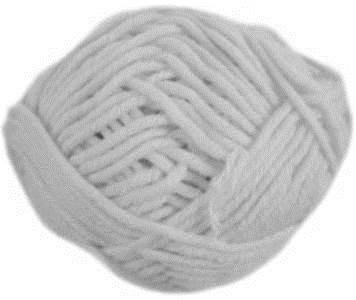 Hayfield Chunky with wool, 807, White. Soft and practical blend of 20% wool, 80% acrylic. Knits to a chunky tension of 14st/19 rows to 10cm on 6.5mm needles. 72m per 100g ball. 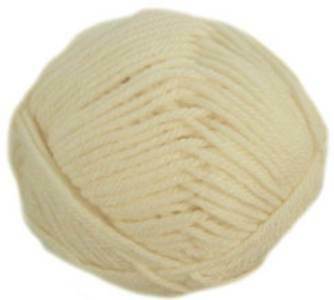 Hayfield chunky with wool 962 Cream. Soft and practical blend of 20% wool, 80% acrylic. Knits to a chunky tension of 14st/19 rows to 10cm on 6.5mm needles. 72m per 100g ball. 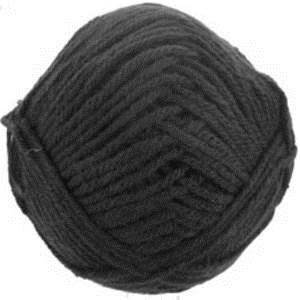 Hayfield chunky knitting yarn with wool 965, Black. Soft and practical blend of 20% wool, 80% acrylic. Knits to a chunky tension of 14st/19 rows to 10cm on 6.5mm needles. 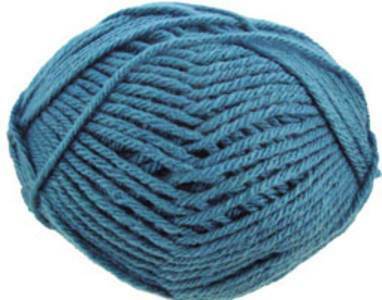 72m per 100g ball..
Hayfield chunky knitting yarn with wool 994, Felixstowe. Soft and practical blend of 20% wool, 80% acrylic. Knits to a chunky tension of 14st/19 rows to 10cm on 6.5mm needles. 72m per 100g ball. 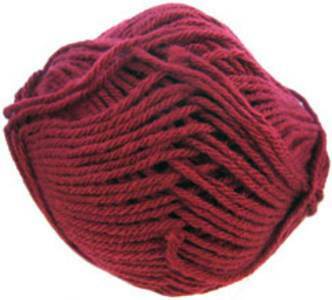 Hayfield chunky knitting yarn with wool 694, Winterberry. Soft and practical blend of 20% wool, 80% acrylic. Knits to a chunky tension of 14st/19 rows to 10cm on 6.5mm needles. 72m per 100g ball. 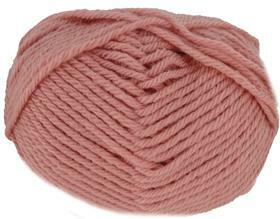 Hayfield chunky knitting yarn with wool 693 Blossom. Soft and practical blend of 20% wool, 80% acrylic. Knits to a chunky tension of 14st/19 rows to 10cm on 6.5mm needles. 72m per 100g ball. Hayfield chunky knitting yarn with wool 692 Lichen. Soft and practical blend of 20% wool, 80% acrylic. Knits to a chunky tension of 14st/19 rows to 10cm on 6.5mm needles. 72m per 100g ball. 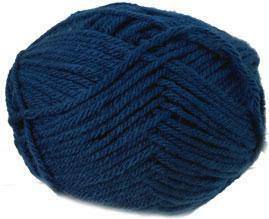 Hayfield chunky knitting yarn with wool, 700 Botany Blue. Soft and practical blend of 20% wool, 80% acrylic. Knits to a chunky tension of 14st/19 rows to 10cm on 6.5mm needles. 72m per 100g ball. 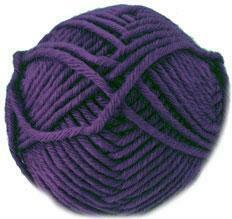 Hayfield chunky knitting yarn with wool, 701, Blackberry in a rich purple. Soft and practical blend of 20% wool, 80% acrylic. 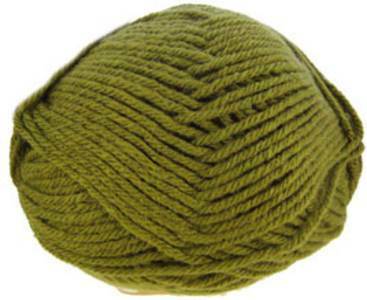 Knits to a chunky tension of 14st/19 rows to 10cm on 6.5mm needles. 72m per 100g ball. 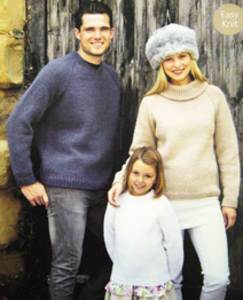 Easy knit classic raglan sweaters for the family with V or round neck or rolled collar, shown in Hayfield Chunky with Wool. To fit 61-117cm (24-46in). Roll collar sleeveless top with cables shown in Hayfield Chunky with Wool. To fit 81-107cm (32-42in). 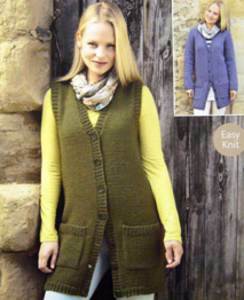 Classic V neck longline waistcoat and long sleeved cardigan with pockets is an easy knit, shown in Hayfield Chunky with Wool. To fit 81-107cm (32-42in). 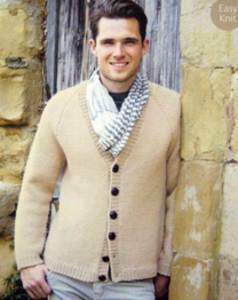 Cardigan with allover cable pattern and broad ribbed circular yoke shown in great value Hayfield Chunky with Wool. To fit 81-107cm (32-42in). Hooded cable jacket shown in great value Hayfield Chunky with Wool. To fit 81-107cm (32-42in). Curved edge jacket with shawl collar and cable panels, shown in Hayfield Chunky with Wool. To fit 81-107cm (32-42in.